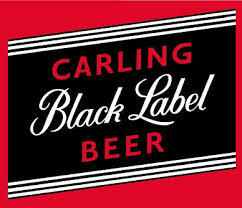 The Carling Black Label “Be the Coach” is a great example of understanding the “Mission” of a community and meeting it. They found a way to sell beer without even marketing it directly to their target market. They simply understood what they wanted and gave them the ability to live out their dreams.